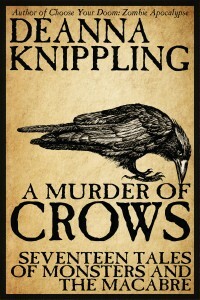 To celebrate the last few days of A Murder of Crows being a Kindle exclusive, please for being to tell everyone in the entire world that it’s free January 23-24. I’ll be loading it to Nook, Kobo, Apple, etc., here shortly. Memories: Snow (Part 1, Equipment).